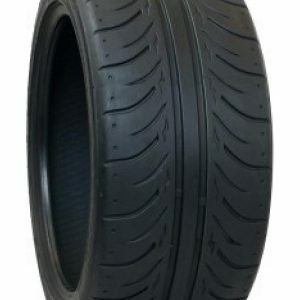 This Zestino Gredge 07R a Medium compound (Treadwear 240) Semi Slick tyre is the weapon of choice when a long-time durability is essential. 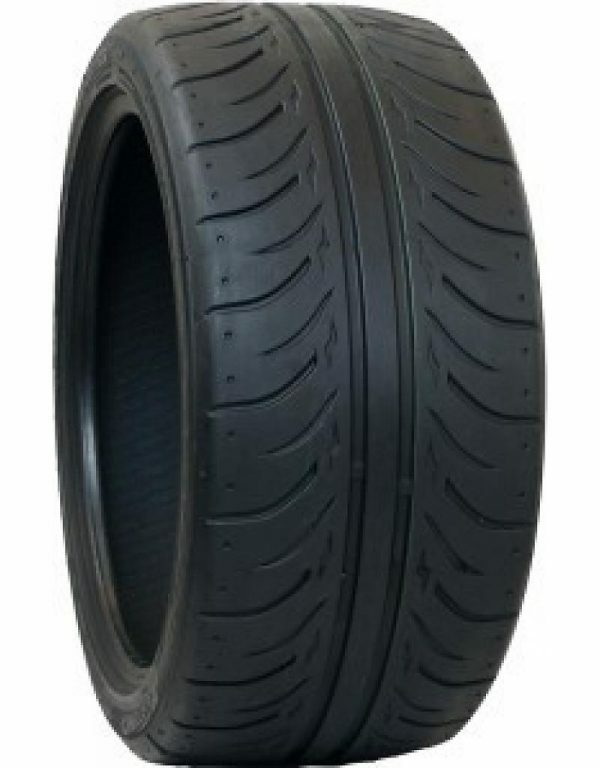 It is still an Ultra High Performance tyre, very recommended for all kinds of racing and Street use. The Zestino Gredge 07R provide drivers a very high grip and confidence to drive at the very maximum limit and even beyond. Even when taking a corner too fast and starting to slide into a drift, you’ll feel amazing control. These tyres are very predictable without any sudden grip losses.